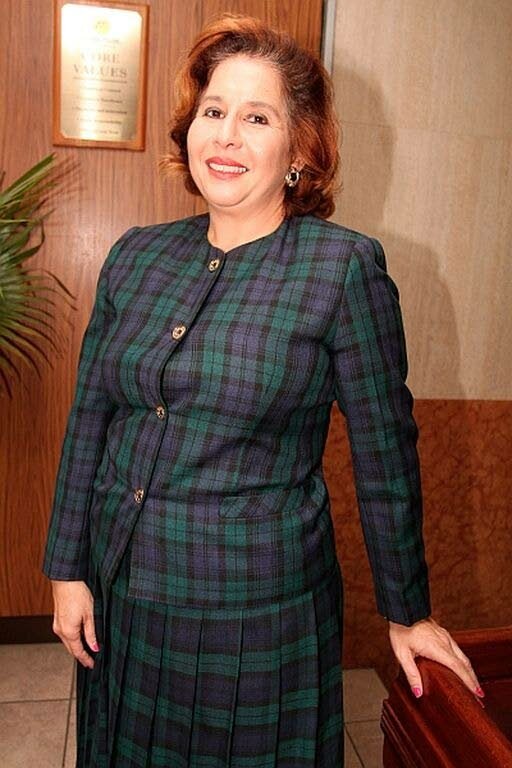 Businesswoman Diane Hadad has been appointed the new chairman of the Tobago Division of the TT Chamber of Industry and Commerce (TTCIC). Hadad was elected on Monday during the annual general meeting of the Tobago Division at its office in Scarborough. In her first address to the membership, Hadad commended and thanked the 2018 committee on its resolve over the past year. She noted that the committee was a good mix of returning and new members and warned that the work ahead would continue to be demanding, as there was much to be addressed in rebuilding the economy of Tobago. She said discipline and commitment had got the Tobago Division through 2018a nd expected the same of her team going forward. Hadad replaces Trico Industries managing director Claude Benoit, whose term in office ended abruptly owing to some internal wrangling. Reply to "Hadad heads Tobago Chamber"